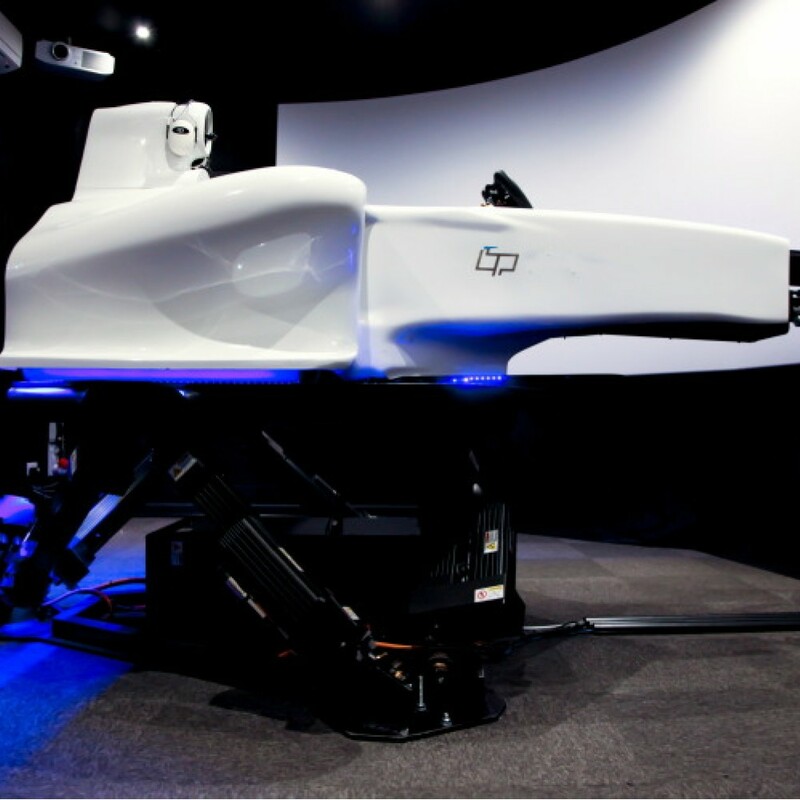 Many professional drivers use simulators to train but like the cars themselves simulators can vary from the budget to the supercar. To provide you with the ultimate experience we have teamed up with the company that work with, amongst others, the Aston Martin racing team. 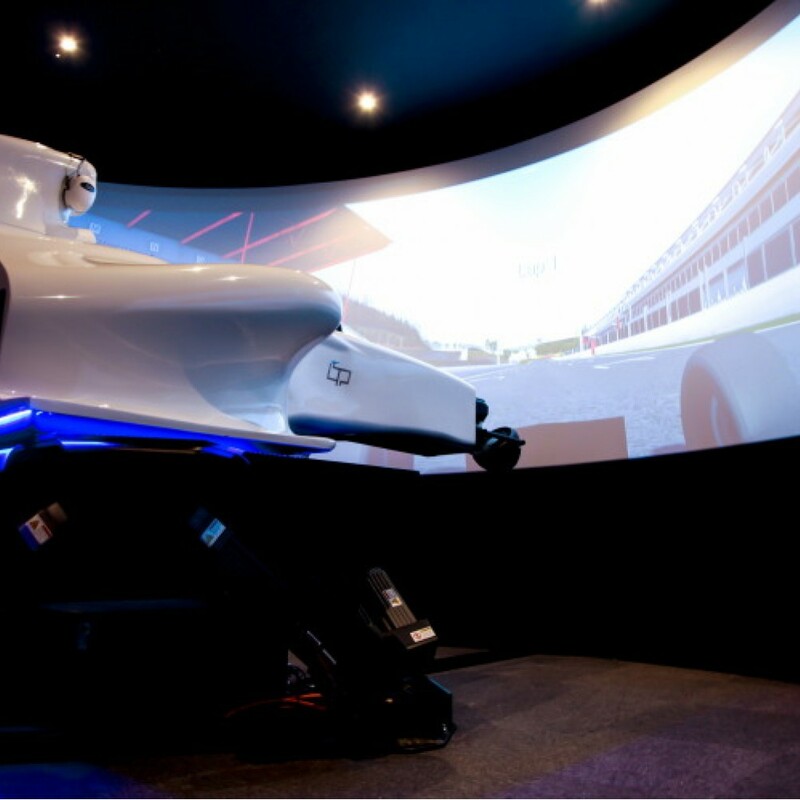 Our ultimate driving simulation experience allows you to choose from either a single seat racing car or a GT sports car. 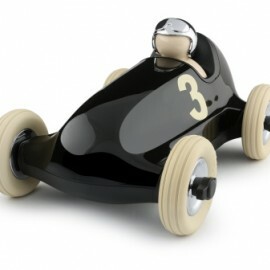 Each car is based on an actual model but can be set up to replicate any car, on any circuit in the world. 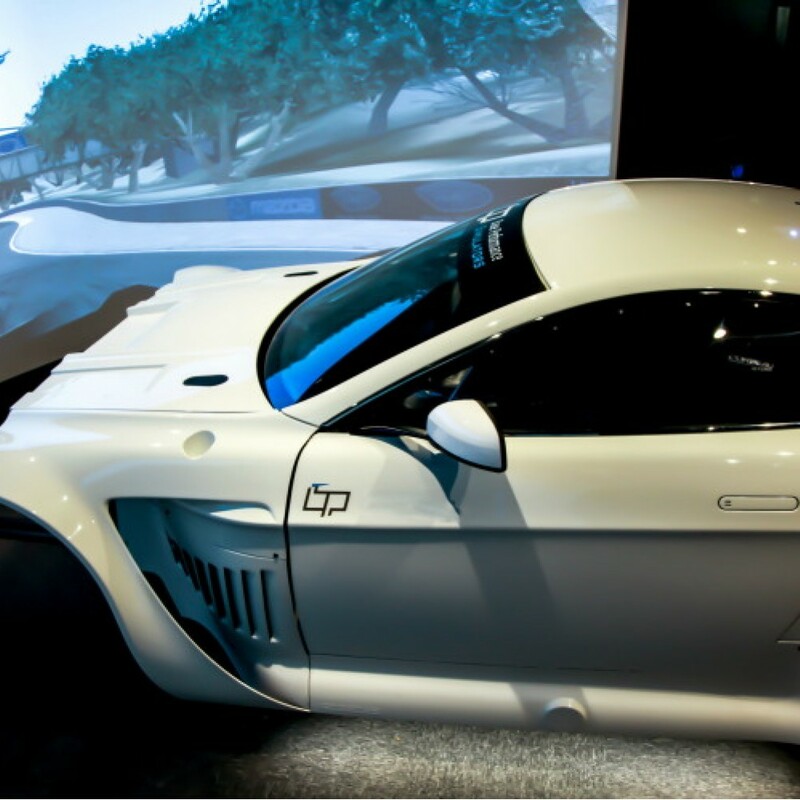 Choose from an F1 car at Monaco, an Aston Martin at Le Mans or a GT4 car around Abu Dhabi. 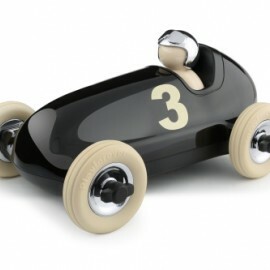 The car specification and race track can be changed throughout the session. 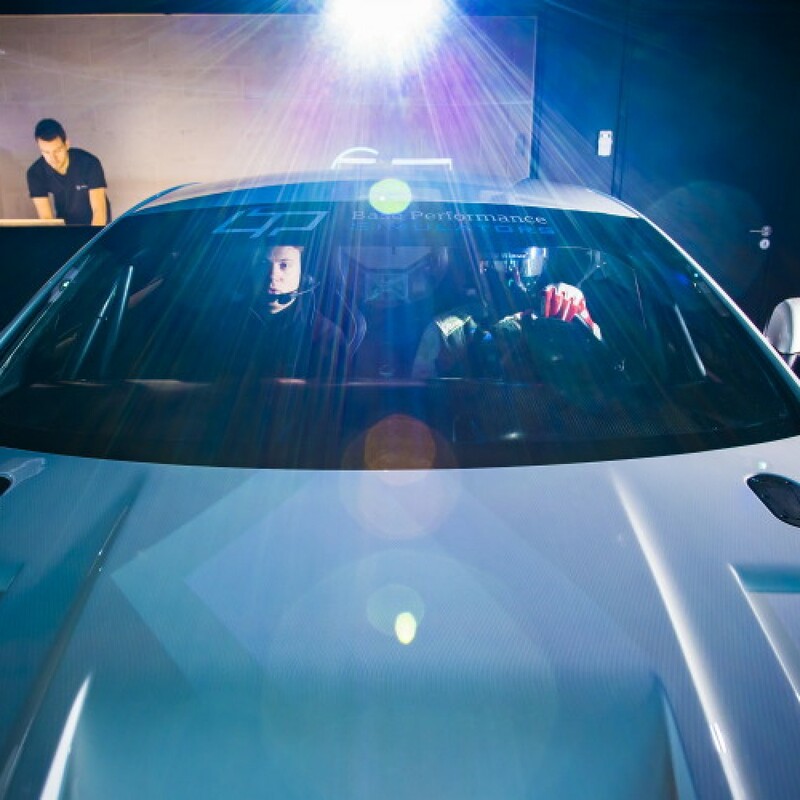 This is a fully immersive experience with visual, audio and physical cues to provide the sensation of a racing car. 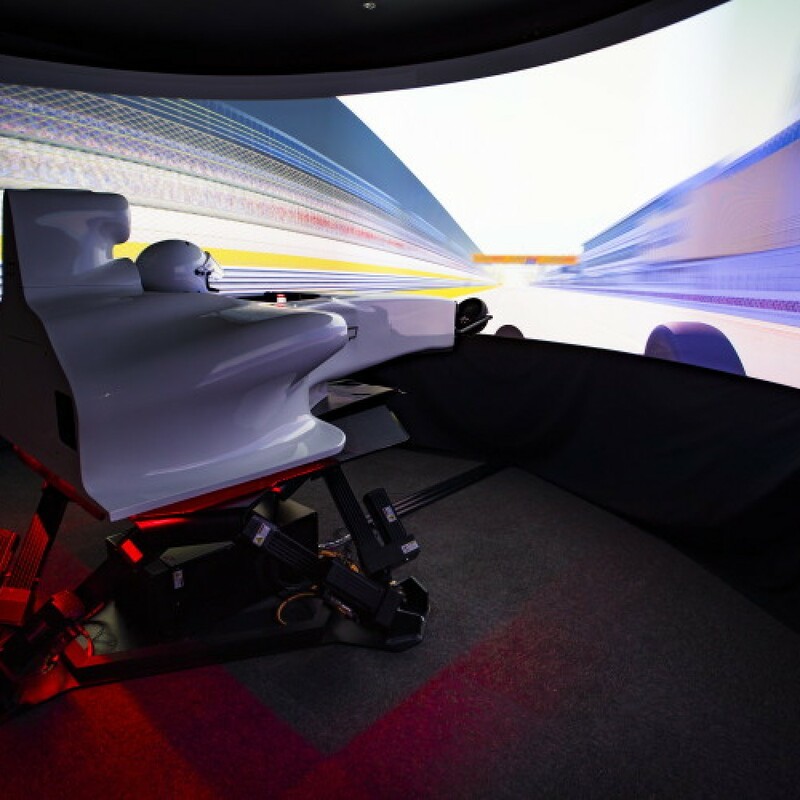 All created by a 6m wrap around screen and a driving position which is as close to the actual racing as it gets. 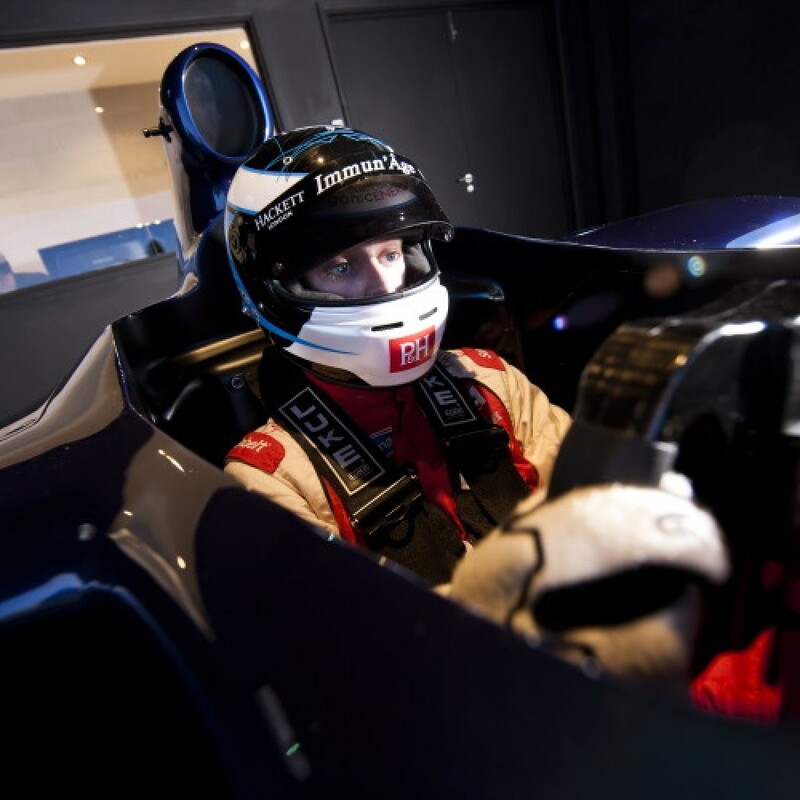 During the session you'll be assisted by the experienced technicians who will provide feedback on your performance and help you to learn how to handle the corners like a pro. The session is for a 1 hour slot and is located on the Oxfordshire/Northamptonshire border just 90 mins from London. Sessions are held Monday-Friday from 9am-5pm. Times are subject to availability. The experience is valid for 12 months from the date of purchase. The experience is for 1 person but can be shared with with 1 more person, however the time remains fixed. Not recommended for young children. Should you wish to make a group booking then please contact us for more details. Experiences make great gifts but its also nice to give a little something on the day. 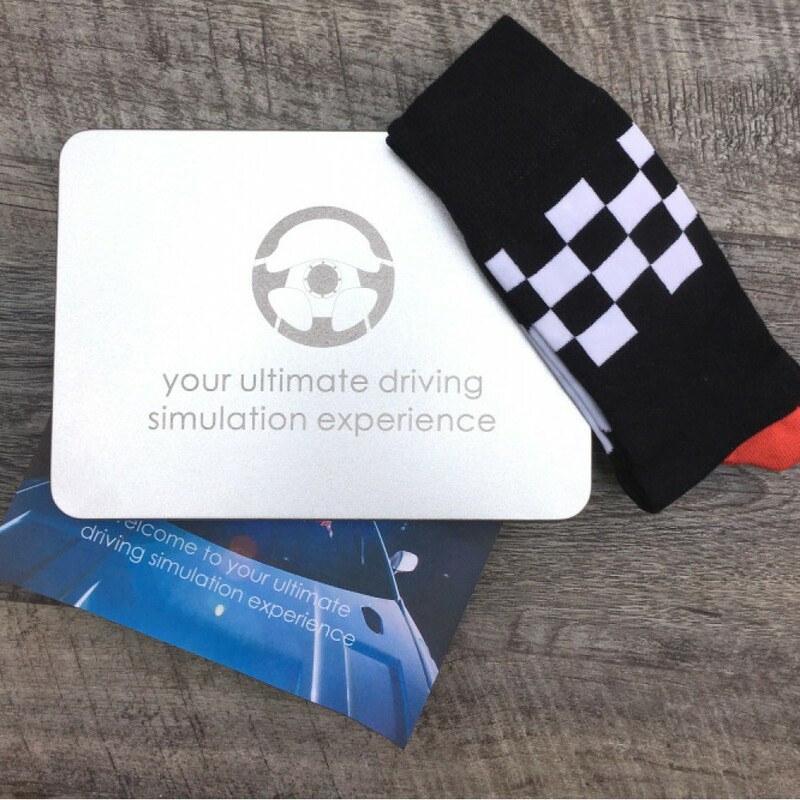 Your experience comes presented in an engraved tin and contains a pair of chequer flag motoring socks and all the information you need to book the session. Should you wish to be impulsive ( or are a little last minute ) we are able to email a voucher for the experience to you. Please allow 1 working day for this to arrive. Sessions are available in slots of 1 hour.